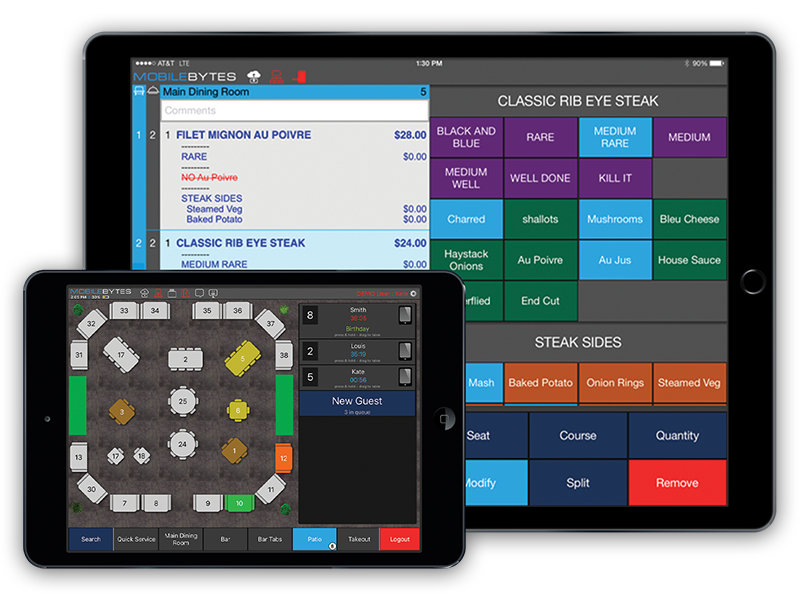 The future of restaurant point of sale. The Cervion difference is clear. Cervion's Point of Sale As a Service approach ensures the health of your POS system with TotalCare support services and an easy-to-budget monthly payment that covers the cost of hardware, software, and support. Our team of POS technicians and advisors backs their commitment to excellent service with both technical expertise and restaurant industry experience. With innovative services aimed at restaurant business growth, we offer a range of solutions from accounting integrations to website development, mobile ordering apps, email marketing, and customer engagement strategy. At Cervion Systems, we've been helping independent restaurateurs succeed and expand in a highly competitive marketplace for over 18 years. Your point of sale is more than just a cash register - our company is more than just point of sale. 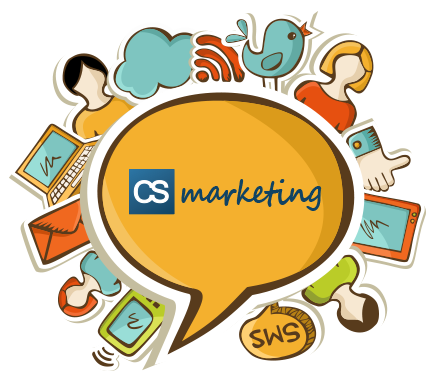 Cervion's marketing services help our customers drive repeat visits, increase check averages, and grow their business. To run a successful restaurant, you need to be more than an excellent chef or a dedicated maitre de' hotel. We get it. We've been there. We can recommend customized mobile applications that integrate with your POS and work for small and mid-sized businesses just like yours. Empower your business with a host of Cervion marketing tools that keep your brand top of mind and keep you at the top of your game. Go behind the scenes as our customers talk about the MobileBytes cloud based POS system, and how it's helped them streamline operations, reach new customers, and drive profitability. We are committed to the continued success of our customers! Ready to design your plan?